A Miami Dolphins Linebacker bonded out of jail after being arrested on battery charges. Miami Dolphins' player Reynold Maualuga has been arrested on a battery charge. The 30-year-old linebacker was booked into the Turner Guildford Knight Correction Center early Saturday morning. According to police, they were called to Club Eleven Saturday morning. Police made contact with the victim, who told Maualuga that he owed $40 on a tab. Maualuga refused to pay the tab and allegedly became upset and grabbed the victim by the throat and shoved them. 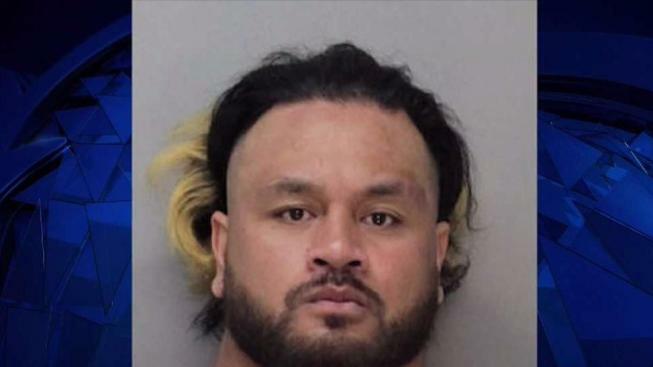 Maualuga was arrested on battery charges and was held on $1,500 bond. He has since bonded out of jail.